The Smart Dad’s Guide to Daughters will encourage your faith, challenge you spiritually, and give you real-life advice on how to parent girls with wisdom and confidence. Biblically-based advice will equip you to guide your girls in the Christian faith—plus, you’ll encounter some humorous, common-sense tips along the way. 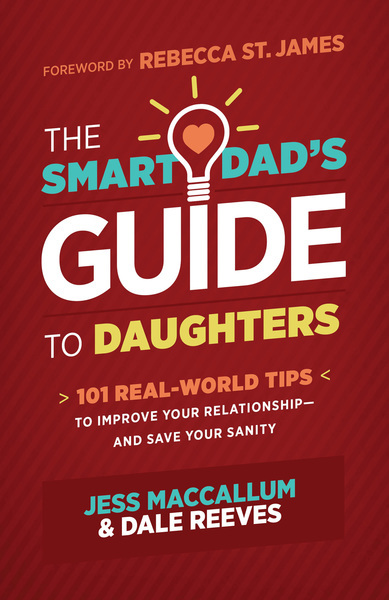 Each of these 101 accessible chapters wraps up with thought-provoking quotations and questions, making The Smart Dad’s Guide to Daughters a perfect book to read alone or with other fathers of girls.